Posted August 19th, 2013 by Patrick Corcoran. 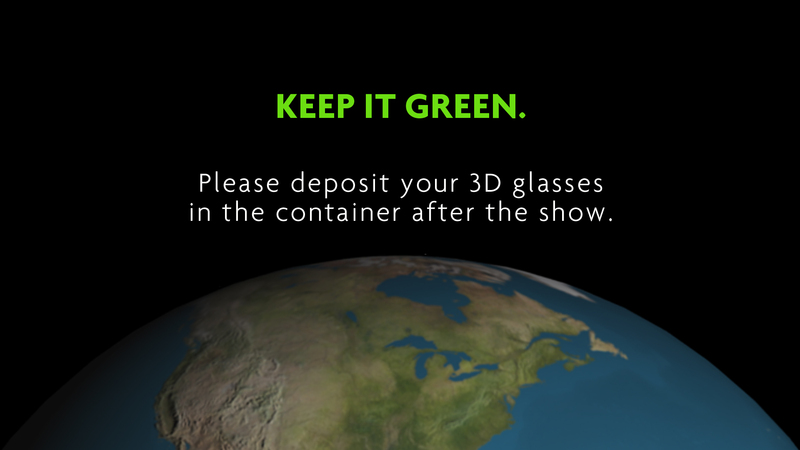 Both RealD and MasterImage have a 3D glasses recycling program in place in the U.S. and Canada, and exhibitor participation is free. NATO RESOLUTION – ATTACH DOC If you would like more information about the program, please contact your 3D equipment vendor or NATO.